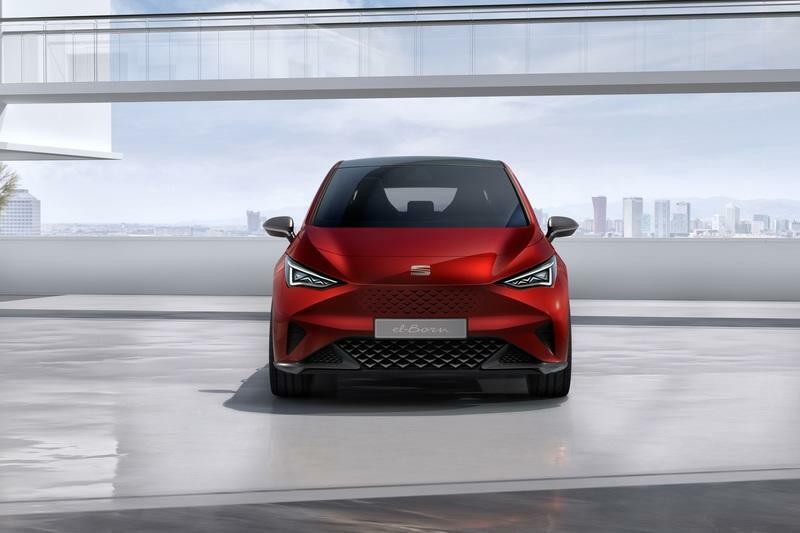 Named after one of the most iconic neighborhoods of Barcelona, the El-Born is essentially a compact hatchback that looks just as big as the familiar Leon. 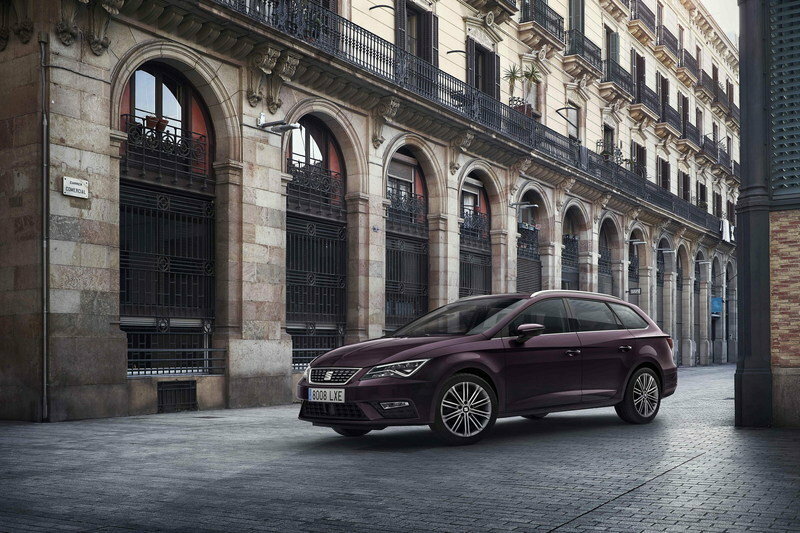 However, while the Leon has a sporty stance, the El-Born looks a bit bloated, similar to a small minivan. 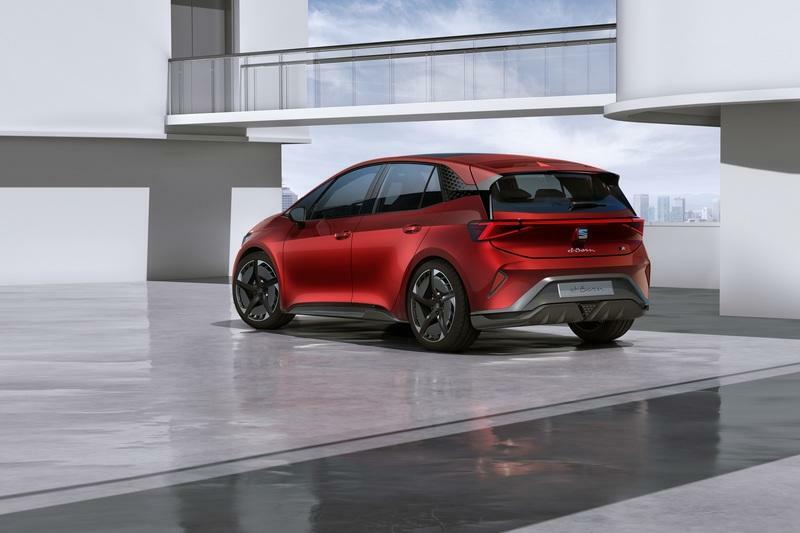 It’s a bit similar to the Chevrolet Bolt and its European counterpart, the Opel Ampera-E. Beyond the unfamiliar shape, the El-Born sports many styling cues seen on other Seat products. Both the front bumper and the headlamps are familiar, as is the front hood. Although shorter than usual, the latter seems inspired by the Leon. The grille, on the other hand, is a different story. Featuring very small openings, this section gives the El-Born a unique look, but it also reminds me a bit of the Tesla Model 3. The rear end is again somewhat familiar when compared to other Seat models, but I can see a few cool extras as well. The tailgate spoiler has two vents for enhanced aerodynamics, while a red light bar runs between the triangular taillights. 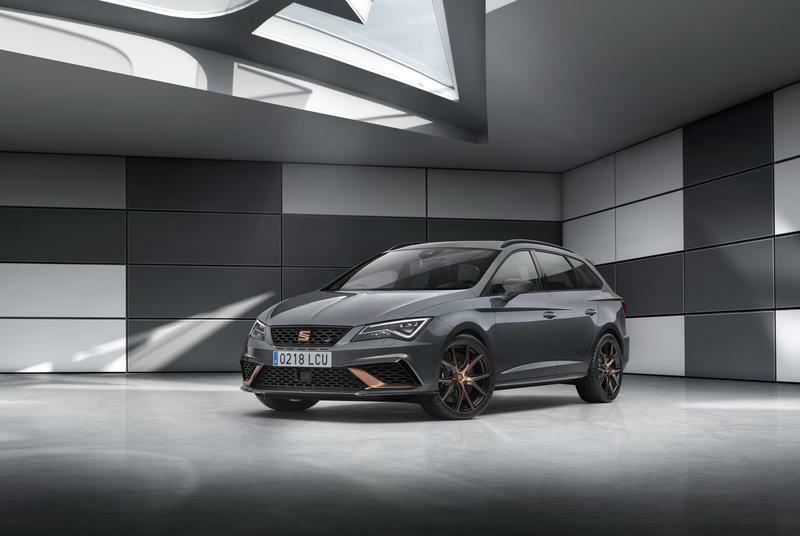 Seat also added a sporty diffuser and triangular, Formula One-inspired brake lights in the center. A small "FR" badge on the tailgate suggests that the production model will be a full-fledged Seat available in many trims. 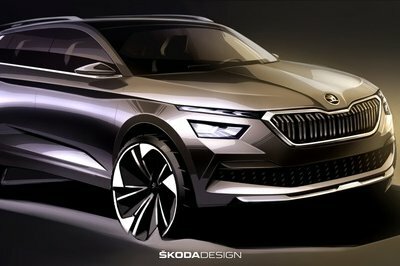 Overall, the El-Born looks somewhat unique compared to other Seats, but I think the Spanish firm should have pushed this design beyond the usual and boring Leon-inspired philosophy. Don’t let the "concept" description fool you; the El-Born is a production-ready vehicle when it comes to interior design. The layout is simple and devoid of any fancy styling cues, but it’s also one of the cleanest I’ve seen in a modern vehicle. There are no buttons whatsoever on the dashboard and center stack, with a massive infotainment screen handling all commands. 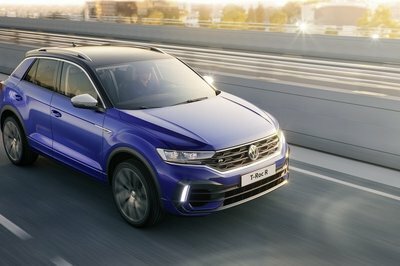 Sure, it looks a bit cheap, but the big polished aluminum insert on the lower dashboard and the leather on the steering wheel give the cabin a premium vibe. The cockpit also feels spacious given the size of the vehicle. The absence of a conventional drivetrain helps a lot, and although the car still has a center console, you can use it to stow a bag between the front seats. Rear-seat legroom seems generous as well. 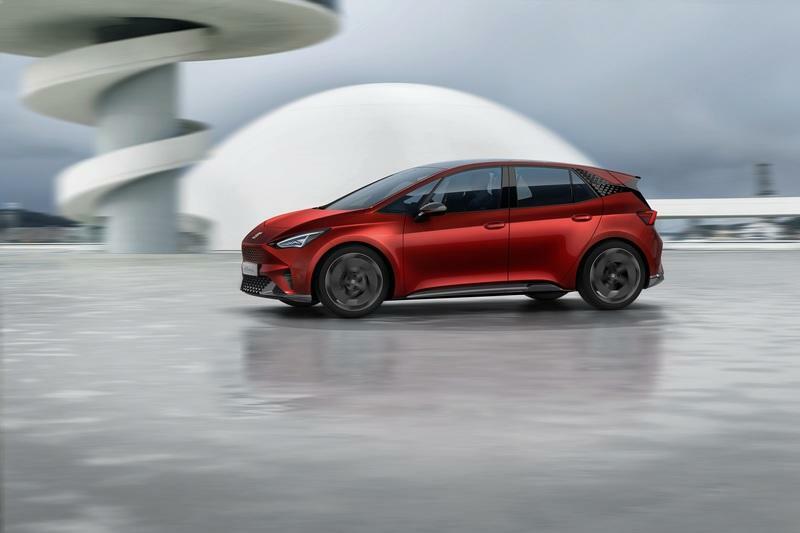 There isn’t much drivetrain info to run by, but seat revealed that the El-Born features a 201-horsepower electric motor that can push the hatchback from 0 to 62 mph in 7.5 seconds. While these figures are inferior to what you can get with a Tesla, they’re competitive when compared to the Opel Ampera-E. The same goes for the range, which is estimated at 420 km on the WLTP cycle on a single charge. That's around 261 miles. 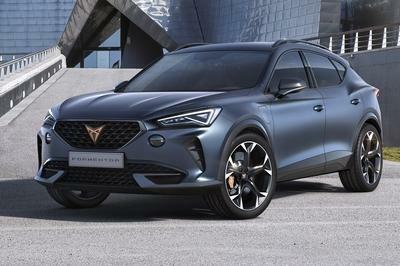 This estimate places the El-Bron above the Nissan Leaf (243 km), on par with the Hyundai Kona Electric (430 km), and not far behind the Opel Ampera-E (520 km). Recharging the battery can take as little as 47 minutes with the fast charger. 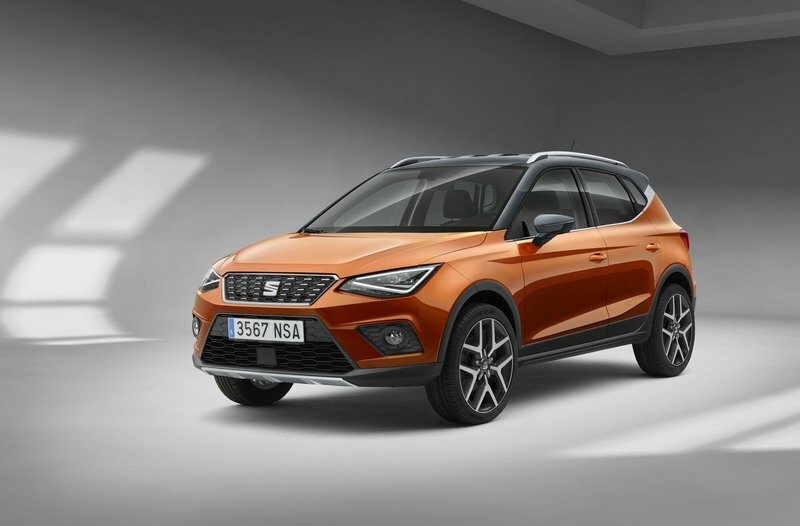 Like many modern EVs, the El-Born includes many autonomous driving technologies, but Seat has yet to disclose specific information. 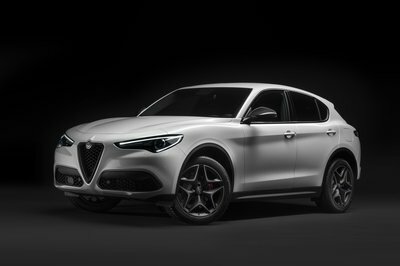 Stay tuned for more details from the 2019 Geneva Motor Show. 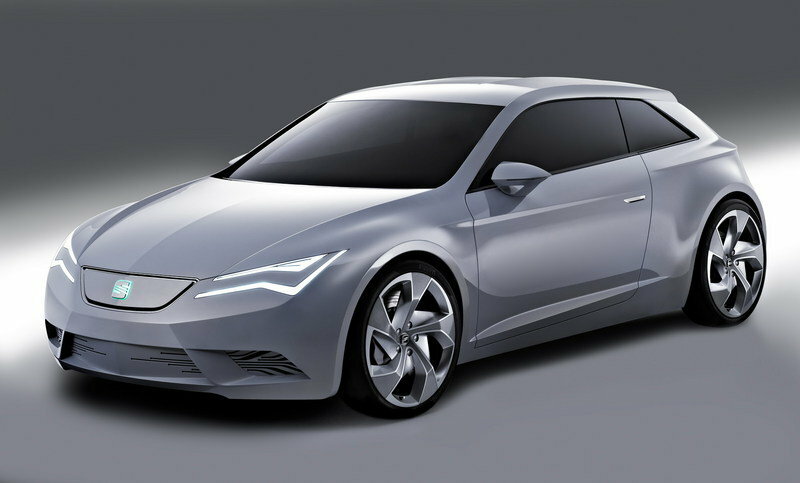 Read our full review on the 2010 Seat Ibe Concept.